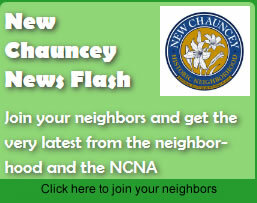 Want to learn more about what is happening in New Chauncey? 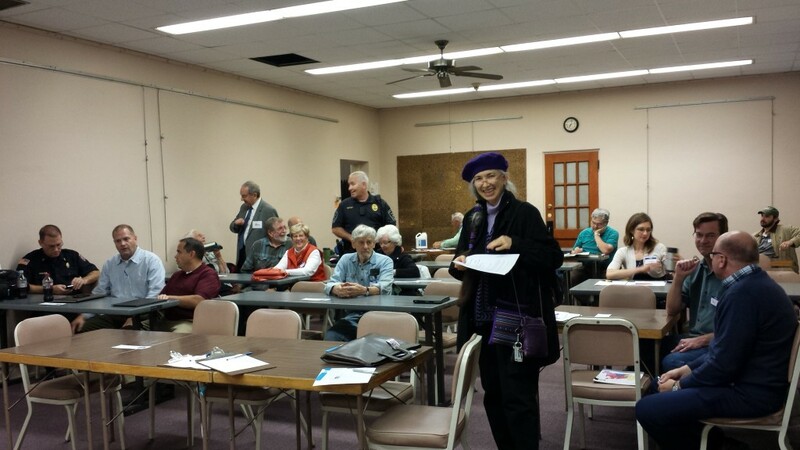 Would you like another opportunity to engage with City leaders on neighborhood issues? Looking for a fun and informative way to spend time with your neighbors? Join us for our annual New Chauncey Neighborhood Annual Meeting. This past year, we had Captain Sparger, Chief Heath, Mr. Dixon, and Mr. Poole discuss a variety of City items, along with information regarding redistricting, trash issues, our partnership with Purdue’s English 108 course, form-based code, membership dues, upcoming events, and volunteer opportunities this Winter season.